A Taste of Africa USA is a community-based organization that is dedicated to promoting the best of African cuisine and culture. We are also committed to supporting entrepreneurs and small businesses in our community. We are thus looking forward to supporting the Go Africa Harlem Street Festival as it provides us with another opportunity to fulfill our mission. The NY African Restaurant Week is an annual cultural event inviting people from all over to celebrate the best of African cuisine, wine, chefs, artisans and restaurants across the city. During this week, foodies, travelers, people from all backgrounds and more are treated to some of the best African dishes served in New York City. At the NYARW, some of the premier African restaurants will be offering a discounted prix fixe menu, highlighting the best of African cuisine from more than 40 African restaurants and some Caribbean restaurants. The African Restaurant Week provides the wide-ranging dining options and brings individuals from our various communities, surrounding areas and tourists to walk the streets of New York City and enjoy a dinner at a special discounted price. To learn more about the program, sign up or see how you can participate, please visit NYARW.com. NYARW 2016 will take place from October 6-16, 2016. Tired of only being able to access your WhatsApp conversations on your phone? Start using WhatsApp Web.Typing long messages or holding multiple WhatsApp conversations on your smartphone is possible, but there are times when typing away on a full keyboard and viewing messages on a full-size computer screen would be better. For those times, you can use WhatsApp’s Web platform to send and receive messages with your WhatsApp contacts. When you’re using WhatsApp Web, your phone will still need to have a data or Wi-Fi connection. That’s because the platform essentially mirrors the app on your smartphone. So if, for example, you’re traveling in another country and your phone doesn’t have a connection, you won’t be able to use WhatsApp Web. Using Chrome, Firefox, Opera, Safari or Edge, head tohttps://web.whatsapp.com/. You’ll see a QR code for you to scan with the WhatsApp phone app. Just below the code, you’ll see instructions for where that scanning option lies within the app. For example, in the iOS app, tap on settings, then WhatsApp Web. After scanning the code, your WhatsApp messages will display on your phone and in the browser. A Wi-Fi connection isn’t required for your phone, but WhatsApp recommends one to cut back on the amount of cellular data used by your phone. The layout of WhatsApp Web mirrors the mobile experience, just on a larger scale. You can still send emoji, photos and voice notes, view your contact list, and receive notifications on the computer. Going forward, anyone who has access to your computer will be able to pull up your WhatsApp conversations as long as you remain logged in. If your computer is password-protected, that’s probably not a big deal. But when using WhatsApp Web from a public computer, sign out when you’re finished. You can do that by clicking on the three-dot menu icon and selecting Log out. Editor’s note:This post was originally published in January of 2015 and has since been updated with new information. 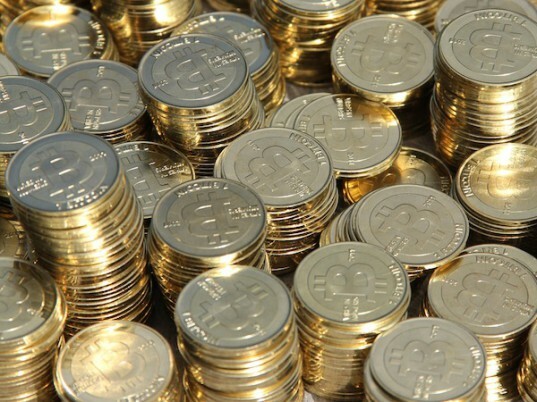 Cryptocurrencies can potentially transform Africa by enabling an increasingly open trade in the continent itself and worldwide. Cryptocurrencies facilitate cross-border transactions by providing users with one lone currency and little to no fees. Additionally, the security and transparency of the network will provide Africans with the trust that they do not feel with their local financial institutions. With so many Africans lacking bank accounts and electing to utilize mobile payment platforms like this one instead, cryptocurrencies will undoubtedly transform into the largest game-changer for African economies in the upcoming decade. 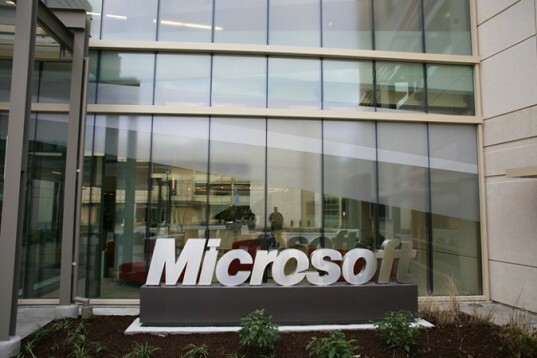 Microsoft Philanthropies has announced grants for over 100 non-profits worldwide, of which 14 are in the Middle East and Africa. These grants are a component of the $75M commitment Microsoft made to increase access to computer science education around the world through Microsoft YouthSpark, as announced by Satya Nadella last year. Microsoft is partnering with these nonprofits by providing cash grants, content and other resources needed to bring computational thinking and problem-solving skills to young people in local communities, important building blocks to help them succeed in today’s tech-fueled economy. One of these partnerships is with Silatech, a dynamic social initiative that works to create jobs and expand economic opportunities for young people throughout the Arab world. Microsoft recently partnered with Silatech to provide online employability resources to Arab youth through the Ta3mal employability platform. Microsoft is also eager to continue the partnership with World Vision, the new implementing partner of the recently transitioned TizaaWorks employability platform in Ghana. Closing the computer science skills gap and reaching young people on a global scale is a multi-faceted challenge that cannot be solved by one organization or solution alone. Microsoft’s partnerships with nonprofit organizations mean that more young people in the MEA region—particularly underserved communities, girls and ethnic and racially diverse populations-will have access to computer science education, helping build skills critical for future success. One such partnership that will aid in bridging the gap in computer science skills is the Oman Information Technology Society and We Speak Code Initiative which promotes learning how to code through various activities and projects. Other countries in the region to receive grants include Morocco, Cote D’Ivoire, Nigeria, Turkey, Kenya, Tunisia, South Africa, Oman, Egypt, Pakistan, Ghana and Cameroon. It’s all part of Volvo’s master plan to sell one million electrified cars by 2025. Gas is nice and cheap right now, but it’s not going to stay that way forever. That’s why, despite the continuation of strong truck and SUV sales, automakers are still working to add electricity into the mix. Volvo’s just announced a very ambitious goal of selling one million electrified cars by 2025. Now, “electrified” doesn’t infer that every vehicle will be a full-on, battery-electric cruiser. That term can expand to cover anything from mild hybrids, to plug-ins, to hydrogen fuel-cell vehicles. Hybrids will likely play a huge part of Volvo’s plan, especially since the automaker claims it will eventually offer “at least” two hybrid variants of every car in its lineup. The company’s goals go beyond electric cars. Volvo has also stated that it hopes to achieve “climate neutral operations” by 2025, and it’s hoping that no one will be injured or killed in a new Volvo by 2020. Autonomy will likely play a large part in the latter objective. 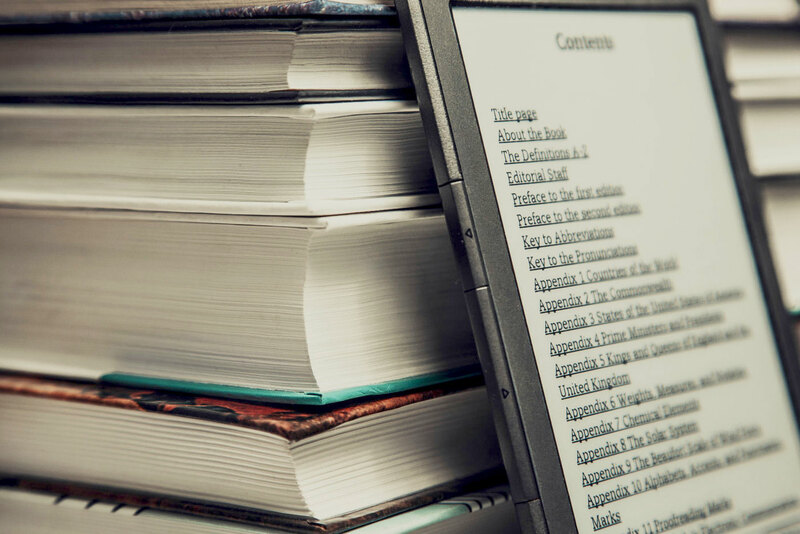 The New York City Department of Education has awarded Amazon a $30 million contract to provide digital textbooks to its 1.1 million students over the next three years, the Wall Street Journal reports. With the new contract, New York City schools will invest in electronic formats (and save precious locker space) by accessing materials through a private marketplace similar to what Amazon has rolled out to colleges and universities in the past. While this deal only covers the content, and not the hardware to read it on, the texts will be available on a range of devices from laptops and tablets to e-readers and smartphones. In the 2016-2017 school year alone, New York has committed to spend about $4.3 million on Amazon materials. That number will double every year throughout the contract, with the option to extend for another two years and $34.5 million. Amazon will reportedly receive a healthy 10 to 15 percent cut of sales. Winter is slowly but surely making its way to South Africa and with it comes flu season. With winter fast approaching, Discovery has revealed a partnership with Uber & Dis-Chem to bring the flu vaccine to consumers in the country. On Friday, 22 April 2016 between 10:00am and 15:00pm, Discovery Vitality members who live in selected areas in Johannesburg, Pretoria, Durban, Cape Town or Port Elizabeth can have a qualified Discovery-accredited Dis-Chem nurse arrive at their location within minutes, ready to administer the flu vaccine for up to five patients per visit. 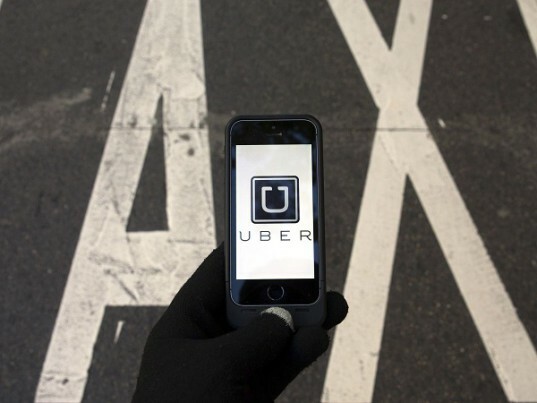 Uber set to deliver flu shots in South Africa. The vaccine is free of charge according to Discovery; however you will need to pay R100 for the drive to you when you order through the Uber app. Vitality members earn 1 000 Vitality points for having a flu vaccination. If you’re new to Uber, sign up and enter the promo code UBERHEALTHSA to enjoy your first trip free up to R150, before 22 April 2016. Google has awarded a $717,728 (roughly R10 Million) grant to the Southern Africa Federation of the Disabled (SAFOD) to develop technology that can assist people in Sub-Saharan Africa who are living with disabilities. SAFOD is working with with the University of Washington and The African Network for Evidence-to-Action on Disability (AfriNEAD) to establish AT-Info-Map, a system that will map the location and availability of assistive technology (AT) in Sub-Saharan Africa—providing critical and timely information to empower governments, suppliers, and advocates to increase access to AT. The Google Impact Challenge: Disabilities was launched in March last year, in the form of an open call to global nonprofits who are building transformative technologies for people around the world with disabilities. Ideas were received from over 1 000 organisations spanning 88 countries, and 30 winners were announced last week. Google is helping these 30 organisations to scale by investing in their vision, by rallying its people and by mobilising its resources in support of their missions. The organisations Google is supporting all have big ideas for how technology can help create new solutions, and each of their ideas has the potential to scale. Each organisation has also committed to open sourcing their technology—which helps encourage and speed up innovation in a sector that has historically been siloed. In awarding these grants Google looked for big ideas, with technology at the core and the potential to scale supported by nimble and flexible teams that are strong enough to implement the work proposed. And, Google realises there’s always room to improve its products as well. The company has a team committed to monitoring the accessibility of Google tools; and provides engineering teams with training to incorporate accessibility principles into products and services. That doesn’t just mean improving existing Google tools, it means developing new ones as well. For example, Liftware is a stabilising utensil designed to help people with hand tremors eat more easily, and self-driving cars could one day transform mobility for everyone. 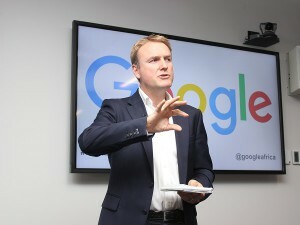 Google has, at a press conference in Johannesburg, announced its commitment to train one million young Africans in digital skills in the next year. In realising this commitment, Google is supporting its partner Livity Africa to run two training programs: ‘Digify Bytes’ to give digital skills to young people looking to develop a digital career; and ‘Digify Pro’, a 3-month immersion program for digital specialists. Luke McKend, Country Director, Google South Africa. (Image Credit: Darryl Linington). These programs have already launched in Nigeria, Kenya & South Africa, and will be scaled to reach more people in the next 12 months. A group of 65 volunteer Googlers from around the world are helping the Livity team with content development, ‘training the trainers’ and, in some cases, delivering the training sessions. Additionally, the announcement saw the launch of digifyafrica.com – an online-learning portal that will house a range of digital skills courses, available to anyone in Africa – free. The courses are designed to be as “light” as possible so they don’t eat up valuable data. 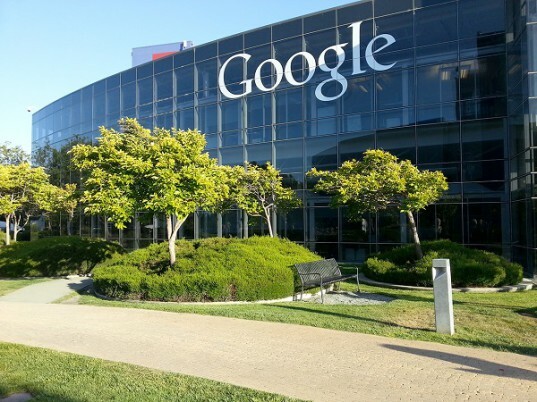 There are nine training courses already available and Google aims to have 50 available by July.